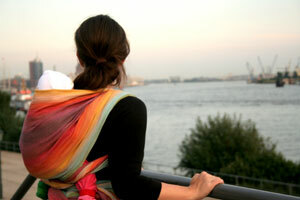 Would you like to help educate parents about babywearing? 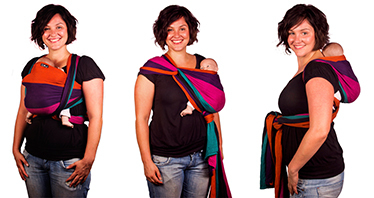 Would you like to show them how easy it can be to wear their baby? We will train you in all aspects of babywearing, so that you have all the knowledge and experience you need to counsel parents. 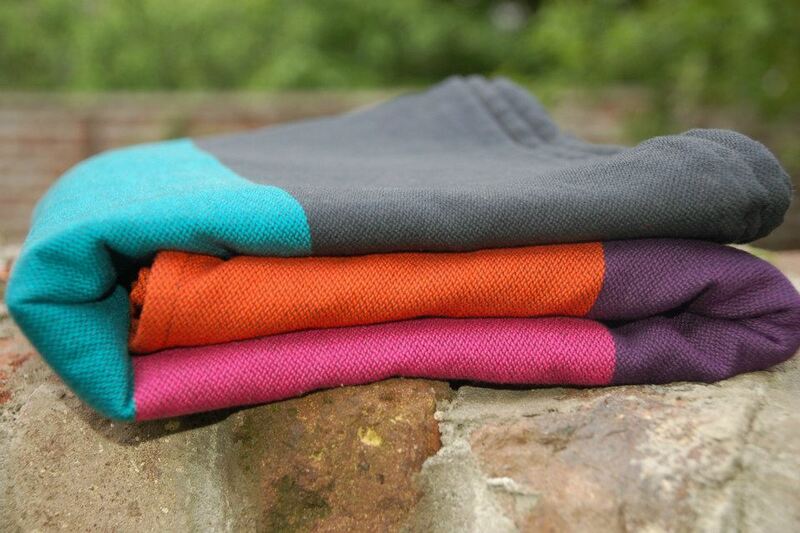 You will receive an exclusive Babywearing School Australia Didymos wrap or ring sling to get you started. A beautiful medium thin wrap designed with teaching in mind. Courses will be offered in different cities around Australia.Courses for 2019 here. I am happy to come and organize a course in your city. What will you learn during a course?